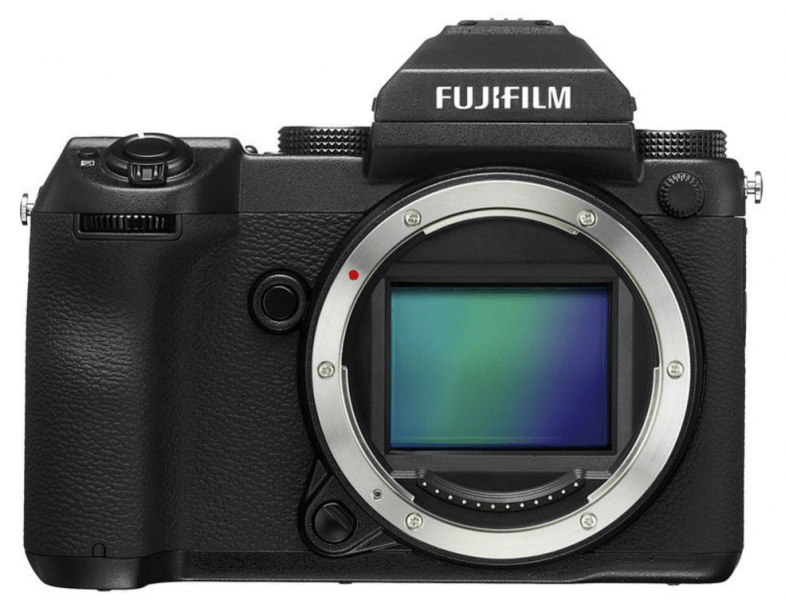 Fujifilm will release the GFX 50S, a new medium format mirrorless digital camera, as well as a lineup of Fujinon GF lenses in late February 2017. The camera features a 43.8 x 32.9mm sensor with 51.4 MP resolution. The GFX 50S is the highest ever image quality producing camera from Fujifilm, a feat achieved by using design elements from the highly reputable X Series system as well as more than 80 years of experience in image design technology. A group of Fujinon GF lenses will also be released together with the GFX 50S. All three lenses in the lineup are interchangeable and bear the same design Fujinon has been known for. The Fujinon GF63mmF2.8 R WR, Fujinon GF32-64mmF4 R LM WR and Fujinon GF120mmF4 R LM OIS WR Macro make up the line of lenses that will be released in February. The X Series system has earned the praise of professional and enthusiast photographers for its really good image quality. 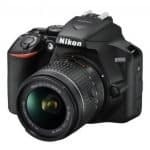 The system has also been praised for its ability to capture great photos when used for various purposes be it sports, landscapes, portraits and random snaps. 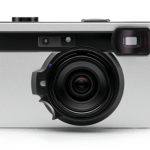 Despite the many great features, photographers asked for more, particularly for a camera with a large-size sensor and higher number effective pixels. Fujifilm fulfilled this request with the GFX 50S and the accompanying Fujinon GF lenses. The shape of the light-gathering micro lenses and the photodiode processing has been customized to produce images that are really sharp and feature a broad dynamic range. The high quality of photos produced by the camera can also be attributed to large areas for each pixel which allows really good light reception performance. 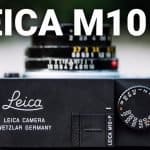 Other factors such as high sensitivity performance and tone reproduction also account for the camera’s ability to produce stunning photographs. With the X-Processor Pro image processing engine, the GFX 50S is capable of more creative output. The processing engine allows the acclaimed Film Simulation color reproduction of Fujifilm on a large size sensor. Recording at 30p in Full HD is also possible with the Movie function. The GFX 50S is lighter than medium format DSLR cameras despite bearing the same size sensor. 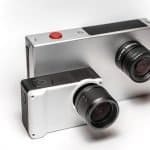 The camera was designed to be lighter to allow for more flexibility. With a detachable electronic viewfinder, the GFX 50S can be operated the way users want to. An EVF-TL1 EVF tilt adapter, which is sold separately, allows for angles up to 90 degrees when shooting horizontally and 45 degrees when shooting in portrait mode. The GFX also features a 3.2-inch, 2.36M-dot touch panel on the rear monitor which allows touch operations for menu selection and image viewing. The camera also comes with a three-directional LCD screen for better operability and focus. The Fujinon lenses that will be released with the GFX 50S were specifically designed to work with the camera. All lenses are capable of supporting 100 MP sensor. In the barrel of the lens is an aperture ring which has a new addition: the C Position which allows aperture to be changed using the command dial on the body of the camera. There is no exact date for the release of the GFX 50S and the Fujinon lenses but they are expected in late February. No pricing information has been revealed as well.